 fridayeveryday Great seller to deal with! Item delivered as described. Pleasant transaction! Speedy replies. Thank you! 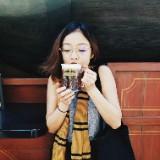 Hello, I'm Sha! I'm selling seriously super second-hand books in KL. 📚 Happy to answer any questions you may have about delivery or even the book itself. very well used condition. Popular children's book about a girl's magical adventure to find her father. 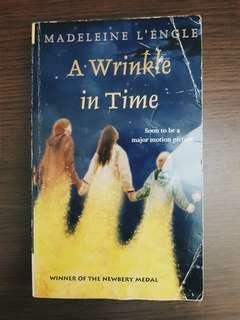 well used second book. 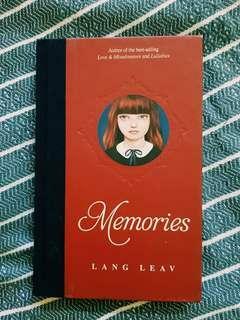 Singaporean author Catherine Lim writes a coming of age novel about a young woman during the British Occupation in Malaya. 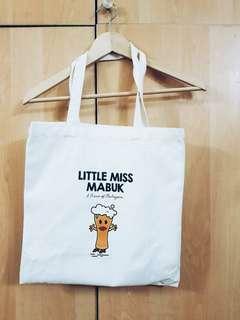 Use this Little Miss Mabuk Tote Bag to carry all your books on the way to the bar. second hand book in very good condition. 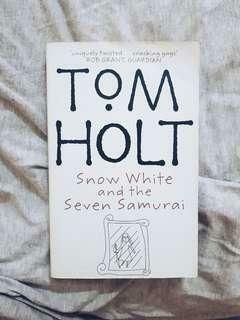 hilarious fantasy novel. 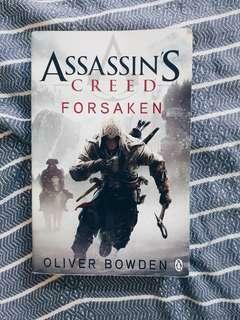 second hand book in very good condition. 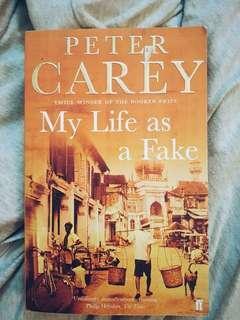 this Peter Carey novel was shortlisted for many awards and tells the story of a hoax. 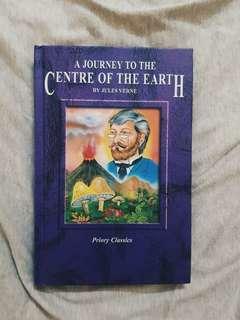 second-hand children's book. abridged version of the science fiction classic. 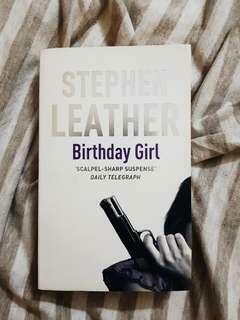 good condition second-hand book The perfect daughter has been trained to kill. So when she discovers that her father's company is being subjected to a sinister takeover bid, she decides to help - whatever the risks. second hand book in wonderful condition. 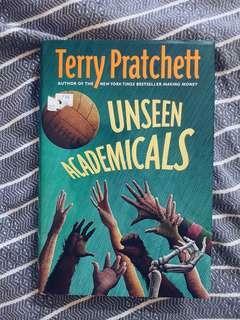 discworld fantasy novel that satirises football. good condition of a hard cover edition. 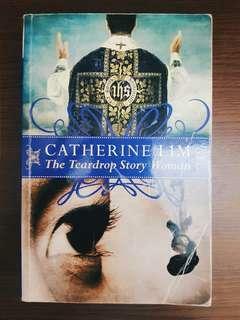 very good condition second hand book. 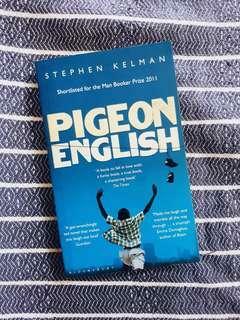 Pigeon English is about an immigrant family in London. 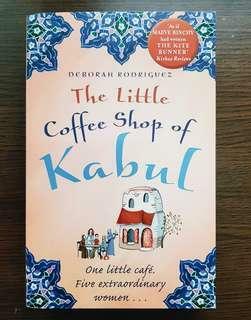 shortlisted for the Man Booker Prize 2011. 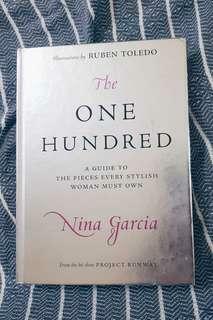 Lightly used book for fashion lovers - a guide to the pieces every stylish woman must own. Written by Nina Garcia, editor in chief of Elle and judge on Project Runway. koleksi tulisan peserta program penulis yang memaparkan pelbagai jenis tulisan dan menimbangkan pelbagai isu dan subjek contohnya, cita cita perempuan Malaysia bagi hari ini. 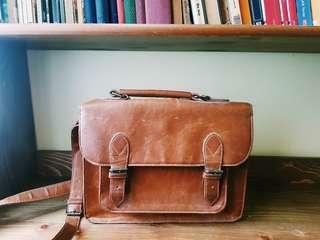 A stylish Urban Outfitters vintage satchel to carry your books in. It's been used very well, so it's not in the most pristine condition but if you're looking for a vegan and vintage bag, this is the satchel for you! - Phone pouch and zip compartment. 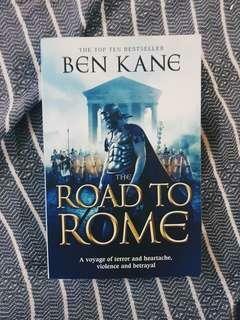 very good condition second hand book. inspired by the popular video game. 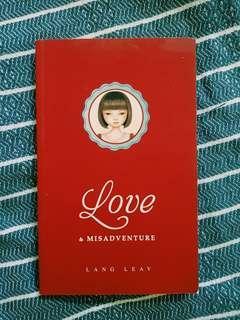 second hand collection of modern love poems in wonderful condition.